February 1, 2016 / Steve M.
Much to my dismay I do not posses any of the original éditions d’Antin, titles that are illustrated by Klem, or E.K, or E.Klem, I do however now own this rather lovely suite of 8 illustrations, taken from “L’Éducatrice Passionée”, which belong to the book of the same name published in 1937. The leaflet with this rather beautiful set claims that it is a complete set of 8 , and for the purposes of this publication that can be said to be correct, however there were 10 illustrations in the suite accompanying the book. 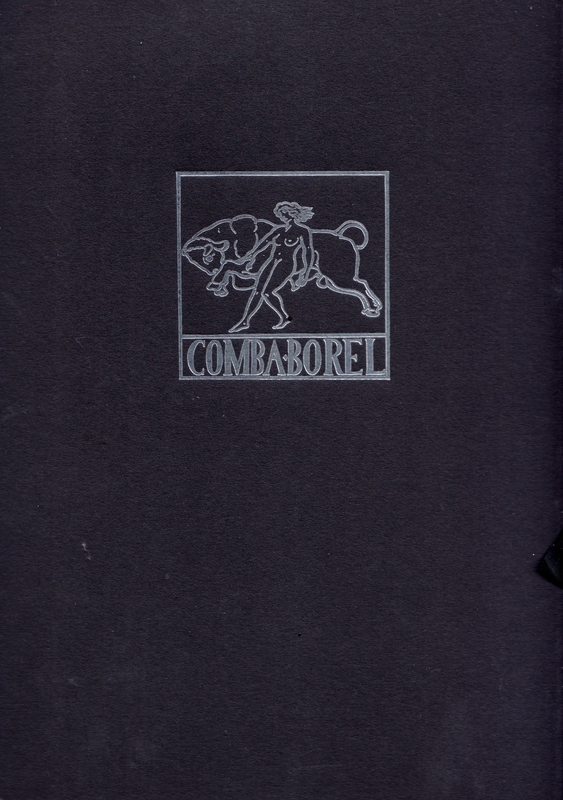 As always there appears to be a lack of information, and I can find nothing about the publisher Comba-Borel. The images on display here are about twice the size of the original illustrations, and they were too large to fit on the platen of my scanner, so they perched across the top quite nicely, and I am pleased with the result, which is just as well because I can do nothing else to improve the images, they do come up slightly brighter than the originals and I hope you enjoy them. Any questions or information about this item please complete a contact form. I think Klem is one of the most interesting SM/fetish illustrator. His work as a great artistic taste. I agree, but must admit that if I had to choose I would choose Wighead.